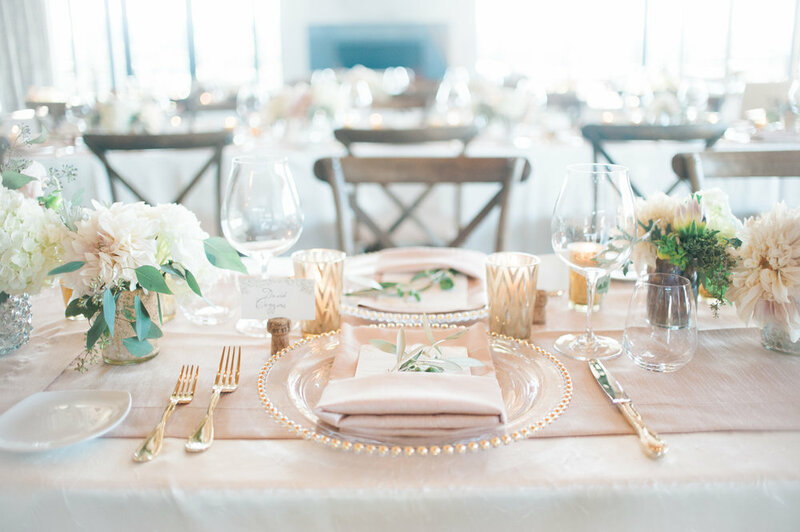 The Aerie at Eagle Landing wedding photos by Portland wedding photographer, Christa Taylor. Aerie at Eagle Landing WEdding Venue Review. The Aerie wedding venue is the definition of elegance and conveniently located close to downtown Portland. Host to a number of exclusive weddings each year, the Aerie at Eagle landing is ideally suited for outdoor wedding events and features manicured grounds and a stately indoor ballroom for receptions. The Aerie provides many options for fine art wedding photography and truly a memorable backdrop for any wedding soiree. Still looking for the right photographer for your wedding at The Aerie? Contact us through the form below.